This show is only available right in Treasure Island and nowhere else! It’s a great show. The box office is right next to the show entrance so it’s easy to find and redeem tickets. Free parking in Treasure Island. 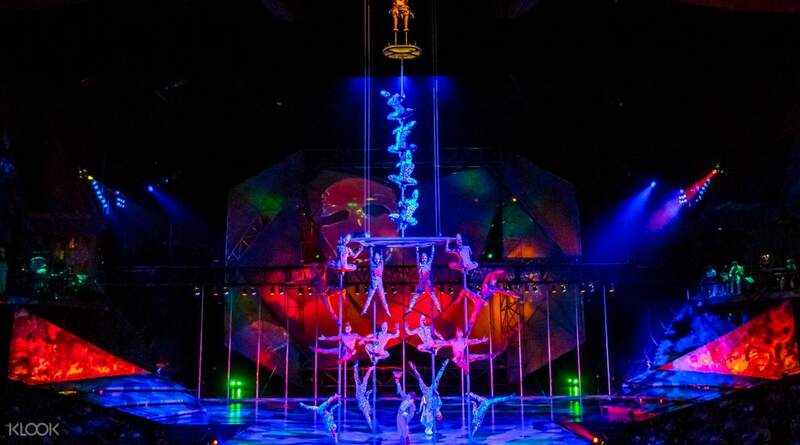 Experience the breathtaking wonder of Mystere by Cirque du Soleil, one of their most famous shows in Las Vegas. They combine the athleticism, acrobatics, and theatrical effects to create a dazzling show full of whimsy and drama. 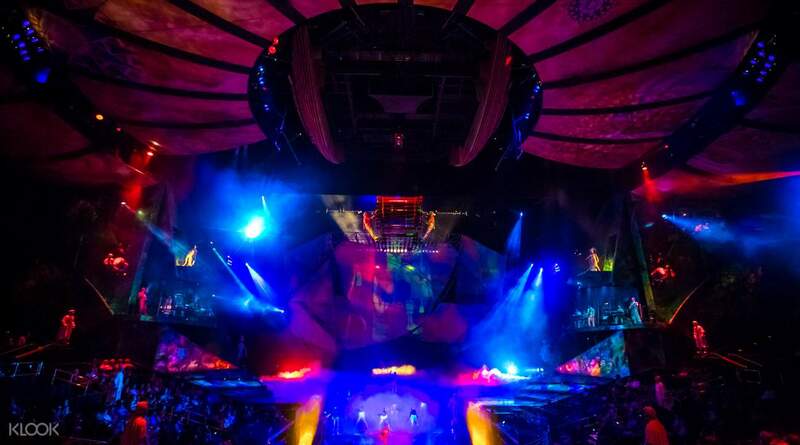 This is a show that is presented exclusively by Cirque du Soleil in Treasure Island, showcasing a “Life is a Mystery” theme, and honored as one of the best productions in the entire city. A cast of 75 performers from all over the world, from dancers, musicians, to acrobats, bring this amazing show and its vast, colorful imagery to life. This is a dazzling show that visitors to Las Vegas shouldn't miss. This is a show that you can only watch at Treasure Island Las Vegas! It’s a great show. The box office is right next to the show entrance so it’s easy to find and redeem tickets. Free parking in Treasure Island. It’s a great show. The box office is right next to the show entrance so it’s easy to find and redeem tickets. Free parking in Treasure Island. Great price for the tickets. Just go to the ticket booth to exchange for the show tickets. It's easy. Great price for the tickets. Just go to the ticket booth to exchange for the show tickets. It's easy. Amazing show! the shows are prefect. I will definitely come back here again! Amazing show! the shows are prefect. I will definitely come back here again!